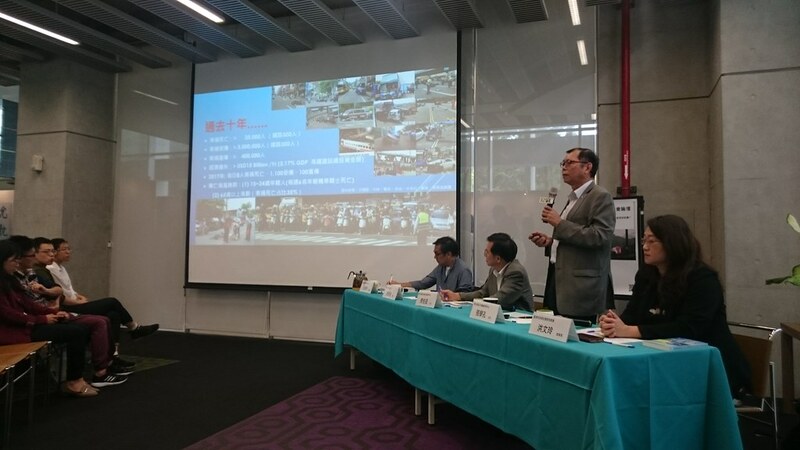 The Puyuma train derailment and the Kaohsiung gas explosions are connected: Scholars call for the re-examination of systemic hazards. “Rather than devising ways to maintain current bureaucratic practices, why not innovate the administrative process?” Along with the Puyuma derailment accident, there have been several shocking incidents in recent years concerning disaster, transportation and food safety. In the eyes of some scholars, these are not random isolated incidents but a result of systemic risk issues. On November 5th, the Risk Society and Policy Research Center at National Taiwan University held a discussion on the matter. Chou Kuei-Tian, head of National Taiwan University Graduate Institute of National Development, pointed out that all of the reasons given so far for the Puyuma accident are superficial. 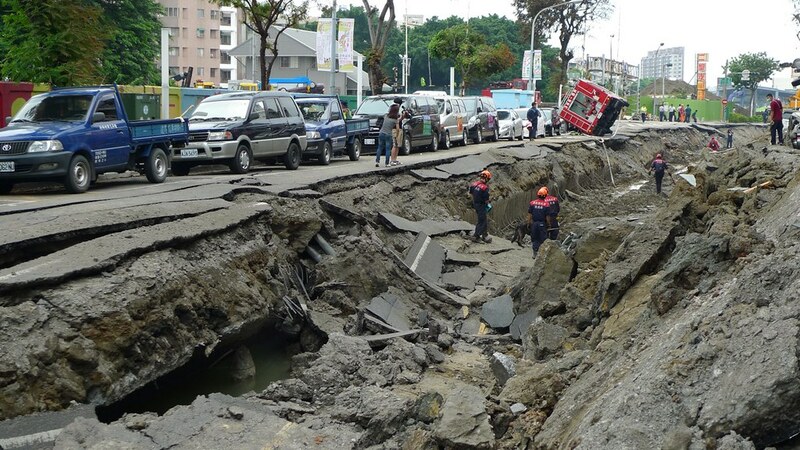 In actuality, a look into the root of Taiwan’s systematic hazards will reveal that Taiwan’s one-track commitment to economic development is the main culprit. If Taiwan continues to pursue brown growth heavily reliant on cheap coal, nuclear power, and low wages, it will miss opportunities for innovative green growth. How should Taiwan brand itself as the world moves forward with the technologies of Industry 4.0, including 3D printing, self-driving vehicles and renewable energy? Does it want to be seen as the country stuck in disaster and accidents? The government needs to seriously evaluate this issue, and not pay mere lip service to it during short election campaign periods. Chang Shyue-koong, professor of the National Taiwan University Civil Engineering department, Research Centre for Advanced Public Transportation, in regard to the Puyuma incident noted that over 10 years ago he had already made some suggestions to the government on how similar incidents should be better handled. Amongst his advice were points on ensuring objectivity in investigating the causes of accidents, as well as privatising the TRA and structurally reorganising it. Chang lamented that the government had paid no heed to his suggestions. He also stressed that independent investigation units should be established to handle aviation and railway-related incidents. Associate professor Chang Kuo-huei of the NTU Graduate Institute of National Development pointed out that in order to improve risk management, structural innovation is needed in organisations such as the TRA. Two things must be done to achieve this: First, widening the perspective and types of analyses through the incorporation of input from different fields. The other task is more strategic; it requires the set up ofintra-organisation checks and balances. There must be whistleblowers within an organisation in order to spark organisational reform. Although Taiwan is trying to improve checks and balances within the system via legislation, many organisations are still doing poorly in this aspect. Associate Professor Hong Wen-ling of the National Kaohsiung University of Science and Technology Department of Naval Architecture and Ocean Engineering thinks that post-disaster periods are opportunities not only for bringing the issue of systemic risk to the fore, but also for change and improvement. She raised the example of the Sewol Ferry Disaster from four years ago that prompted governmental reform in Korea; even though there were many unsuccessful investigations that followed the incident, it did galvanise stakeholders from various political parties as well as parents to produce a 300-page report on the issue a year after. Although this report was far from perfect, such action did demonstrate that the disaster had transformed societal awareness regarding similar issues. On the other hand, Taiwan has not seen any post-accident investigative reports that provide adequate accounts to the public. Hong believes that a diverse group of stakeholders including scientists, technology experts and the lay public should be included into such an effort. Only with this kind of thorough investigative effort can society and technological systems be renewed and improved. “Even if a ship sinks, humans can still hope to survive; even with gas leaks or explosions, we can still hope for zero casualties.” Hong pointed out that technological shortcomings do not result in disaster and death by default. The Titanic incident led to major tragedy because the ship’s profit-hungry operators were not willing to cover the costs of installing enough lifeboats on the ship; the Kaohsiung gas explosion happened not simply due to a faulty system, but because employees did not want to halt operations and continued the oxygen supply in spite of having discovered gas leaks; many railway incidents occur because staff would rather stick to train schedules than stop and attend to anomalies. From Taiwan’s development after the war to today, it is evident that basic infrastructures such as pipelines, train tracks, etc. are outdated. Hong Wen-lin points to the gas explosions as a glaring example. Management styles are also archaic. 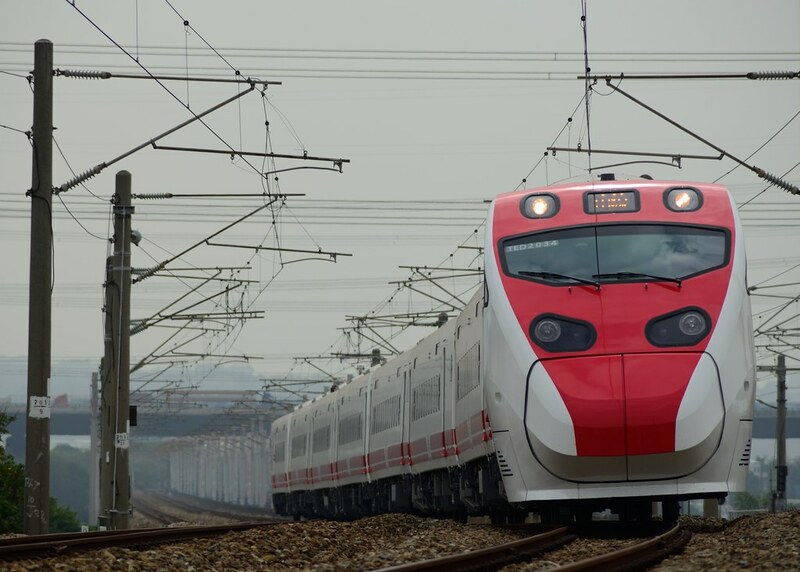 Instead of using practical methods to come to solutions, common practice in the face of abnormal events occurring outside of standard SOPs, such as turning off the ATP on the Puyuma train, is to utilize counterproductive methods. This results in destabilization of the entire system. How can basic safety truly become a part of an individual’s core values? Hong Wen-ling suggests looking back to when Taipei City willingly endured the construction of the metro rail network. Upon completion, the metro network gave birth to a stable system of transportation. Hong believes that society nowadays must also consider whether or not they are willing to make a few sacrifices for greater progress. 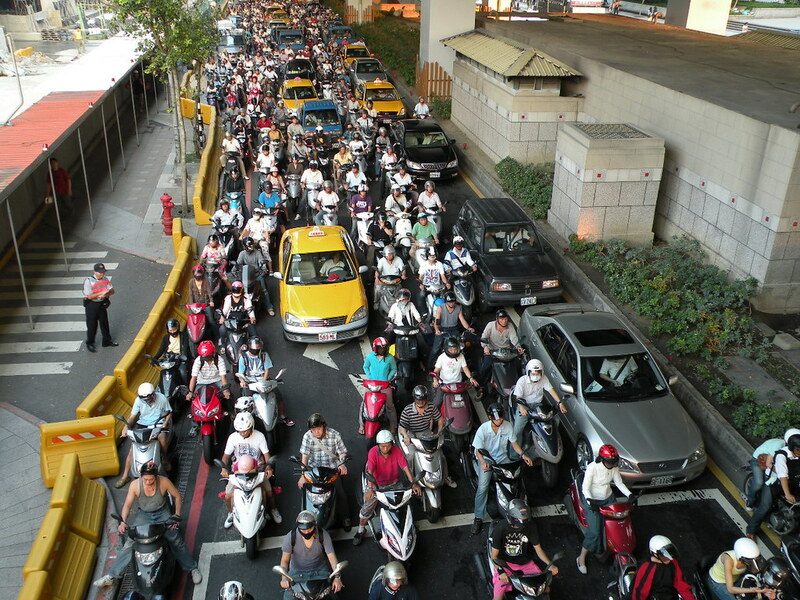 According to Chang Shyue-koong, 11.6 out of every 100,000 people die in traffic accidents in Taiwan every year. Although this rate is the same in the United States, it is only 8.1 per 100,000 in South Korea, 3.7 in Japan, and as low as 2.5 in Sweden. Furthermore, the most susceptible to traffic accidents are young people between the ages of 15 to 24. Every week there are 6 scooter related deaths amongst this demographic. The second most at risk demographic are elderly over the age of 65. They account for 35% of traffic related deaths. Taiwanese society is already experiencing an increasingly lower birth rate and cannot afford to lose so many youths to traffic accidents. These accidents also prevent the elderly from living out their lives to the fullest. Because of these reasons, Dr. Chang argues that this issue is certainly a matter of national security. Although scooter riders enjoy low costs, that is only because the costs of externalities such as causing pollution, endangering safety, emitting noise, and health related expenses have not been internalized. Scooter riders are currently only paying 1/3 of the price they should be paying. Hong Wen-ling sees the phenomenon of Taiwanese society’s reliance on scooters as being both an answer to the needs of the poor and the result of excessively expanding freedoms. She asserts that although it is true that freedom of transport is an essential human right, she believes that Taiwan has become too convenient. What is needed now is a new discussion on how much we are truly willing to pay for convenience, and to decide whether or not we will be willing to accept less convenience.